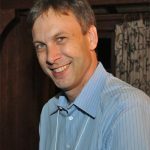 Tom was hired to open Appalachian Voices’ first Virginia office in 2007, and he took the reins as Executive Director in early 2013. 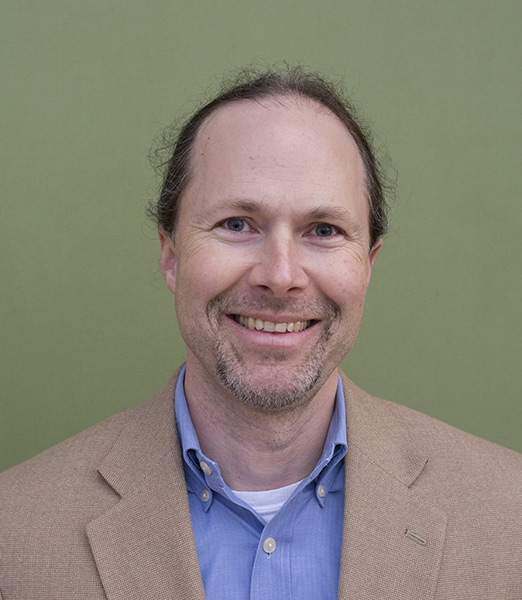 The organization has expanded under his leadership to include new programs advancing energy and economic solutions for the region, new offices in Southwest Virginia and Knoxville, Tenn., and new initiatives to address the harmful impacts of fossil fuels. Tom received his J.D. from the University of California, Los Angeles and a B.A. in political and social thought from the University of Virginia. He is a member of the Virginia State Bar, and his experience prior to joining Appalachian Voices includes clerkships with Environmental Defense Fund, Piedmont Environmental Council, Southern Environmental Law Center, and the U.S. Department of Justice. Tom also worked with endangered migratory terns in South America for six seasons, overseeing aerial radio-tracking of the birds. He lives in Charlottesville, Va., with his wife, Heather, whom he met while working as a whitewater and climbing guide in southern West Virginia, and their children, Brooke, Kai, and Cassie. 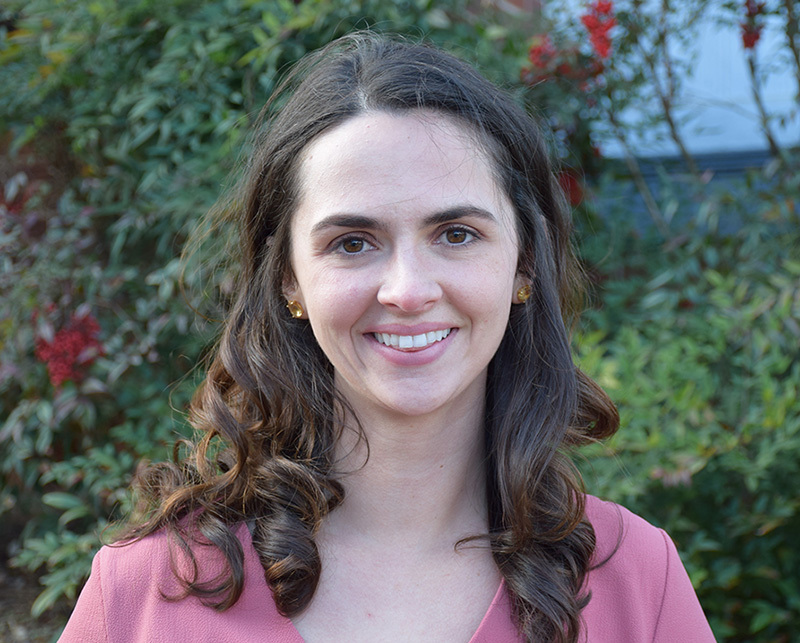 Originally from the small town of Cashiers in the Blue Ridge Mountains of North Carolina, Kate has more than ten years of experience campaigning on energy issues for national and regional environmental organizations. She majored in both political science and environmental science at Lehigh University. She worked at Greenpeace, where she contributed to several coal, climate and clean energy campaigns, and at Rainforest Action Network, where she contributed to the group’s mountaintop removal campaign. In her role as Deputy Executive Director, Kate’s deep-rooted experience in campaign strategy and execution helps ensure the success of each of our programs. 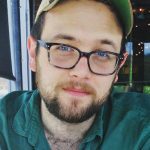 Matt has worked at Appalachian Voices since 2001 and has served in various capacities ranging from Executive Director to the editor of The Appalachian Voice. As Director of Programs, Matt provides the long-range vision for the direction of our program work. He received his B.S. in zoology from the University of Washington, and Ph.D. in ecology from Cornell University. Since his time doing research at Cornell on the impacts of acid rain on birds, Matt has worked on all aspects of the “coal cycle” — from mining, transportation and combustion of coal to the disposal of power plant waste. 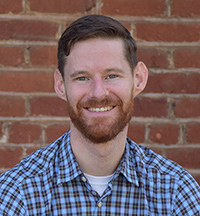 Matt designs and builds web-based databases with sophisticated search functions for use by professionals and citizens working on coal-related issues. Matt also oversees the award-winning online campaign to stop mountaintop removal coal mining, iLoveMountains.org. A nationally recognized authority on mountaintop removal coal mining and coal economics, Matt has testified before Congress, appears frequently on expert panels, and is a contributor to high-profile media outlets including Huffington Post, Grist, and Daily Kos. Cat brings more than two decades of experience in environmental communications and policy. After receiving her B.A. 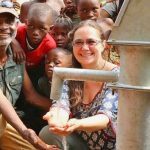 from the University of Tennessee at Knoxville and M.J. in journalism from the University of California at Berkeley, she went on to become an award-winning environmental journalist in Virginia. She was also Senior Communications Manager at the Southern Environmental Law Center where she supervised media relations and communications campaigns at the national, state and local level. 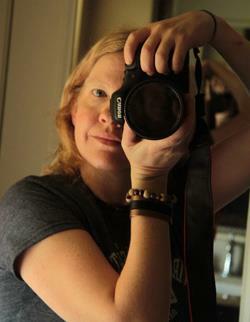 Her work has appeared in The Washington Post, The New York Times, and outlets throughout the South. 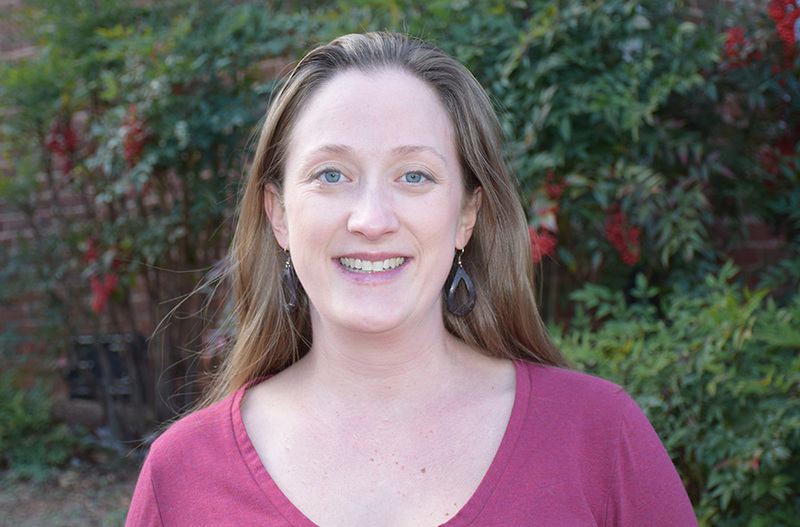 She was a Scripps Fellow for Environmental Journalism and completed the Virginia Natural Resources Leadership Institute in 2010. 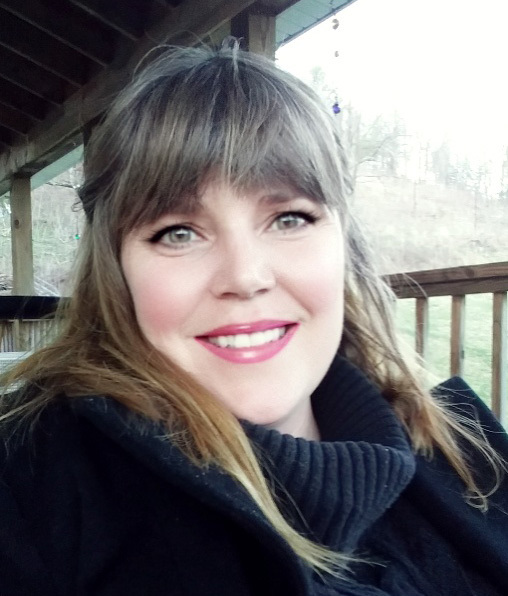 A Yankee transplant to Appalachia, Cat was smitten the moment she saw the Smoky Mountains, and is honored to be a part of the Appalachian Voices team protecting this magnificent region. Shay has a B.S. in psychology and an M.A. 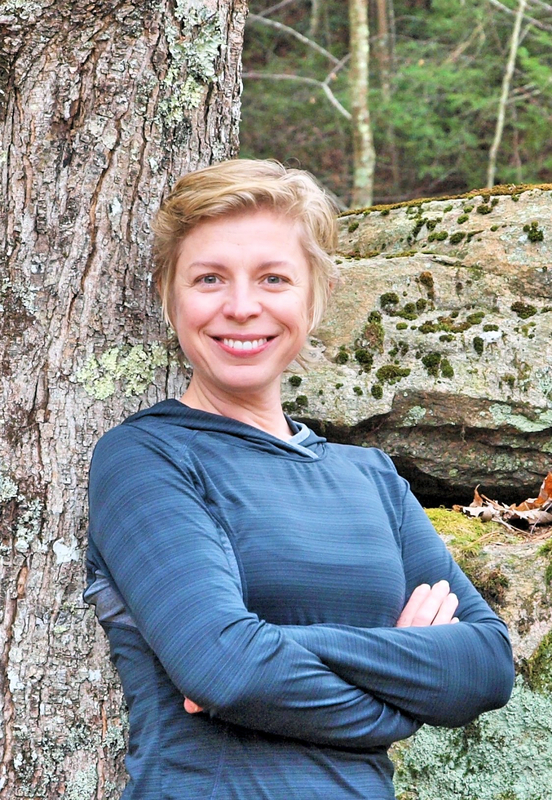 in industrial-organizational psychology and human resource management from Appalachian State University in Boone, N.C. After graduating, she could not bring herself to leave the High Country and has lived in the area for over 20 years. She worked for several local companies and operated her own business before joining Appalachian Voices in 2008. Shay is pictured at center. Maya was born and raised in Kiev, Ukraine, and spent her summers in a rural country village where the residents were mostly self-sustainable. She moved to the United States at the age of 21, living in the Midwest and on the West Coast before settling in the mountains of North Carolina in 2011. She has been involved in all levels of accounting over the past 20 years, earning a minor in economics from Kiev’s University of Economics, a B.S. in business administration/accounting from Southern Oregon University, and completing the CPA examination in 2013. Maya feels strongly about environmental sustainability and social justice, and feels fortunate to intimately know and draw from two very different cultures. She currently lives with her husband Brian and two sons, Nicholas and Sauren, near the beautiful Watauga River in Sugar Grove, N.C.
Meredith, or “Mayzie,” grew up in the intentional community known as The Farm outside Nashville, Tenn, a community that works to help insure that all people have access to clean water, sanitation, nutrition and livelihood. The philosophy from The Farm has been at the core of her life’s work ever since. Mayzie received a nursing certificate from Caldwell Community College and is also a certified community herbalist. 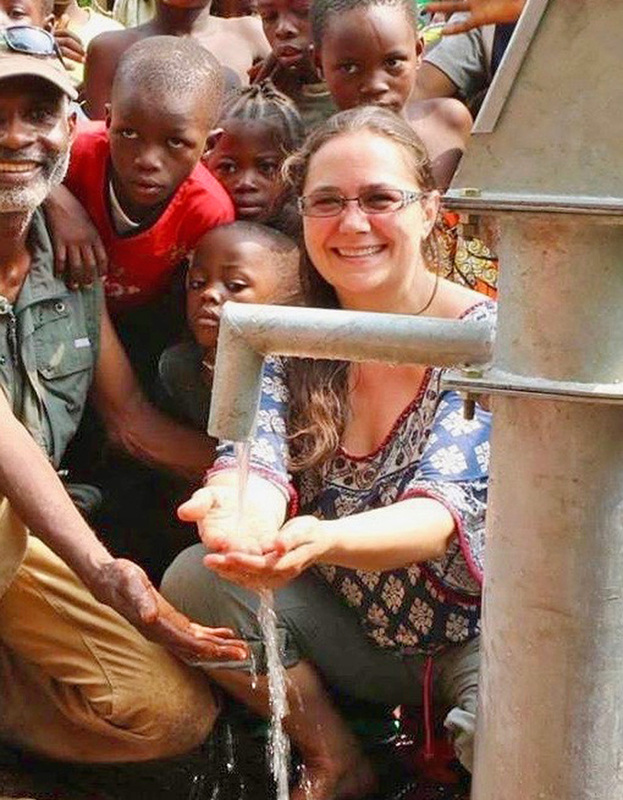 She co-owned an eco-friendly fair trade store in Boone, N.C. More recently, she worked with the non-profit, Go Conscious Earth, in the Democratic Republic of the Congo to document and facilitate the installation of five clean water wells that now serve 10,000 people. Mayzie lives on a portion of 165 acres she helped preserve along the Blue Ridge Parkway, where she has raised her three daughters, Lydia, Rory and Charly. 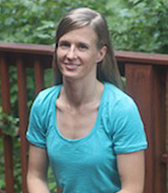 Leigh grew up in beautiful Rockbridge County in the heart of Virginia’s Shenandoah Valley. She attended Virginia Commonwealth University for her B.A. in English before going to Appalachian State University for her M.A. in Appalachian Studies. 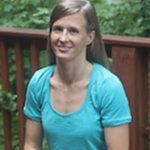 Leigh now lives in Albemarle County, Va., with her husband, and works out of our Charlottesville office. Her role is a multi-faceted one, where she works closely with the operations, communications, and development teams to manage the administrative details of our work with grants and foundations, assist in major donor and Board of Directors’ activities, and coordinate our membership program. 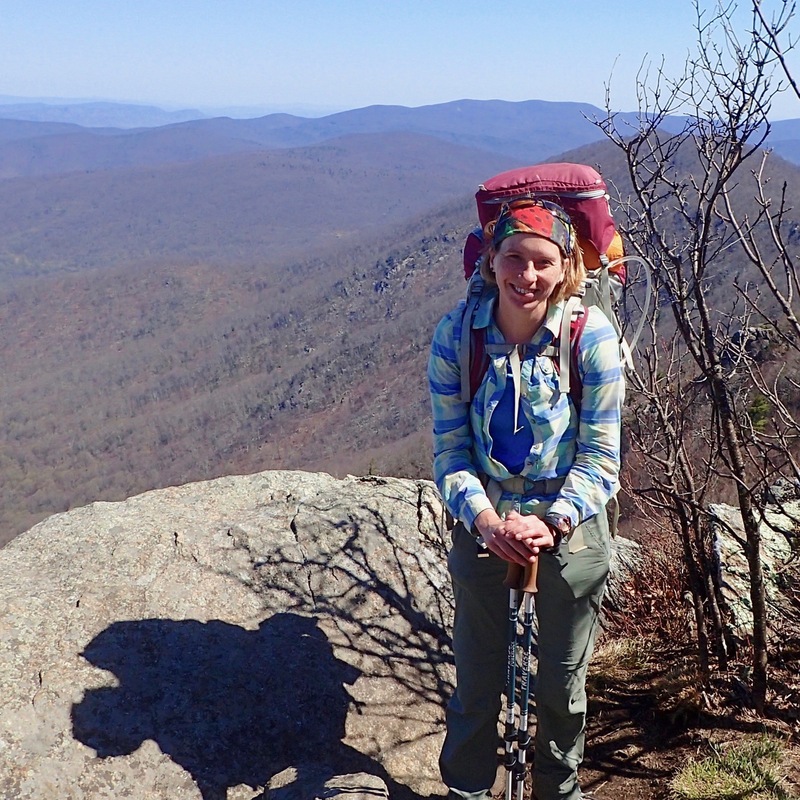 Raised in Richmond, Va., Maggie attended the University of Virginia in Charlottesville where she studied painting and developed a deep love of the mountains. 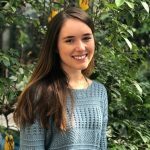 After graduating, she pursued a lifelong passion of helping animals working at the Charlottesville-Albemarle SPCA and interning at the Animal Welfare Institute in Washington, D.C. Maggie is excited to be working on the Appalachian Voices team where she can make an impact on the lives of both people and animals in the Appalachian region. Outside of work, she enjoys listening to live music, traveling, practicing yoga and spending time with her family and pets. Marissa grew up in Orlando, Florida before moving to Charlottesville to attend the University of Virginia. There, she pursued a B.S. in Environmental Science. 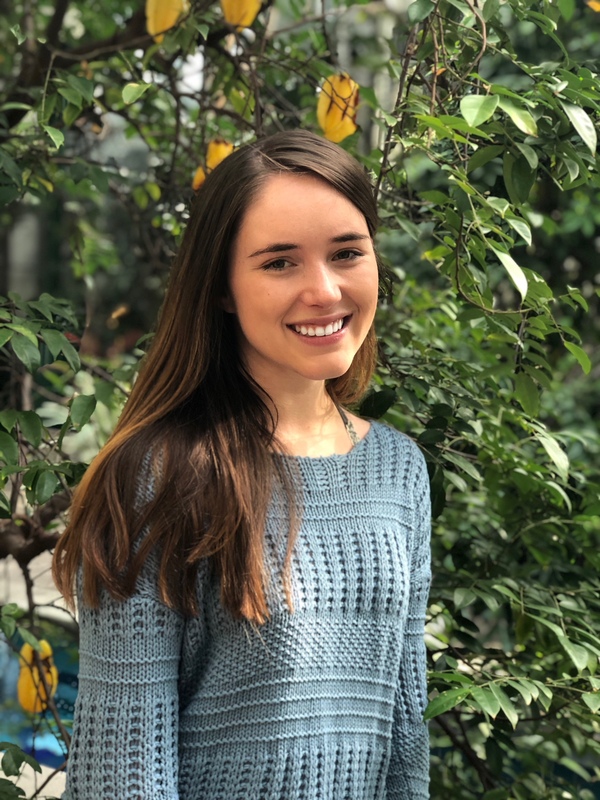 Before graduation in 2019, she interned at the National Fish and Wildlife Foundation and has completed field work across Virginia and in Puerto Rico. 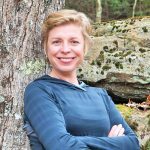 She is excited to work at Appalachian Voices, as she is deeply passionate about the communities and ecosystems the organization protects. In her free time, Marissa enjoys hiking, baking, and spending time with friends and family. Originally from Pullman, Wa., Erin earned a B.S. in biology from the University of Washington, where she also minored in philosophy. After college, she traveled through South America and Africa to research strategies in protected-area management. She completed an M.E.Sc. at the Yale School of Forestry and Environmental Studies, where she researched the ecological and social aspects of mountain lion depredation of livestock. 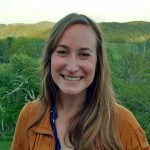 She joined Appalachian Voices in 2011 as part of our Appalachian Water Watch program, and focuses on Clean Water Act enforcement and citizen water monitoring in coal-impacted communities throughout Central Appalachia. Thom is from Spartanburg, S.C., where he graduated from Wofford College with a B.A. in philosophy. He worked at Greenpeace on chemical security and climate change legislation, and later at the League of Conservation Voters on coal ash disposal and mountaintop removal mining. Formerly in our D.C. office and now located in Raleigh, N.C., Thom continues to work at the federal level — both in Congress and with the presidential administration — to end the destruction of Appalachia’s mountains and streams. He also works closely with our North Carolina and Energy Savings teams on issues related to coal ash and clean energy. Willie grew up in the piedmont and the mountains of Virginia. 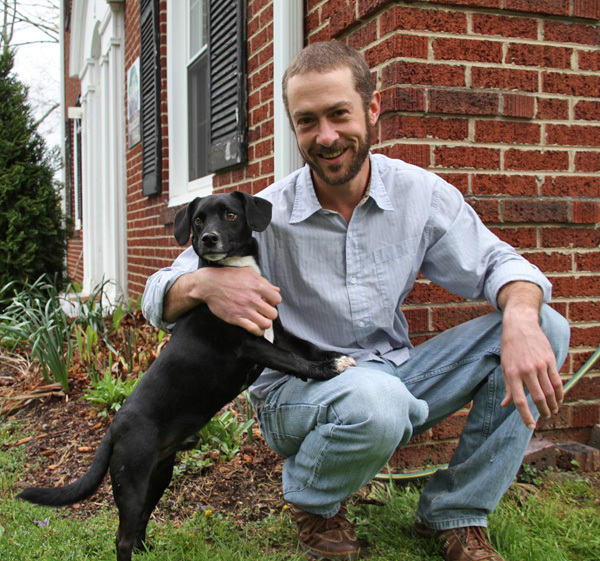 He graduated from Berea College with a degree in Appalachian Studies. 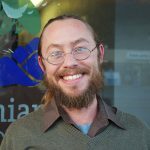 Since 2004, Willie has been organizing for environmental and social justice in Appalachia with such groups as the Southern Appalachian Mountain Stewards, the Southern Energy Network and the Mission and Service Board of Union Church in Berea, Ky. He lives in Wise County, Va., and is an old-time and not-so-old-time musician, a forager of wild foods and medicines, and a sucker for any grey-haired person who wants to tell a story. He genuinely likes people, even ones with whom he disagrees about everything. Originally from Bath County, Va., Matt received his B.A. in geography from Virginia Tech with a concentration in Geographic Information Systems and environmental resources. After working in the GIS field for five years, he spent two years in the master’s program at Appalachian State University, focusing on hydrology. 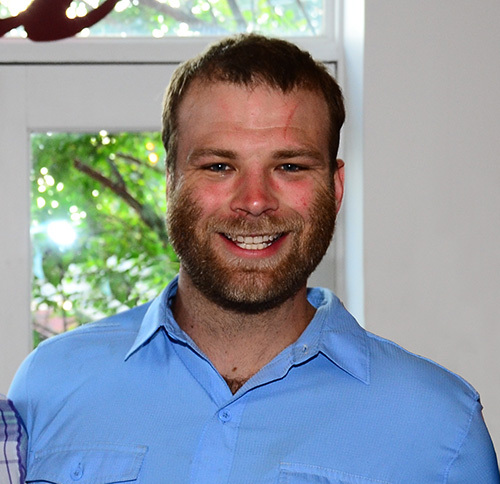 Matt returned to Virginia to work for the Southern Appalachian Mountain Stewards in Wise County, leading the group’s water program and helping develop litigation strategies against coal companies. 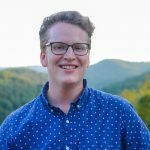 He joined Appalachian Voices in 2017, and is based in our Norton, Va., office. 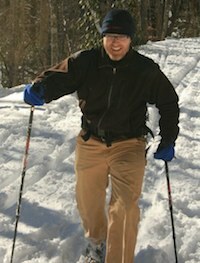 Matt is a hiker and square dance caller, and loves spending time on the rivers of Central Appalachia. 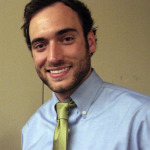 Adam first worked with Appalachian Voices as a volunteer while earning his B.A. at Appalachian State University. 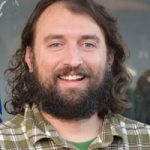 He happily rejoined the team in 2015 when he was hired to open our office in Norton, Virginia, and launch the New Economy program. Under Adam’s leadership, the program has made a deep impact in Southwest Virginia and across the state by building successful broad-based coalitions and connecting resources to fulfill economic and community development needs. Adam has over a decade of experience working with Appalachian-based nonprofits. He lives with his family in Wise, Virginia, where his roots go back many generations. Originally from Ohio, Chelsea holds a B.A. in Biology from the College of Wooster and a Master of Environmental Management from Duke University. 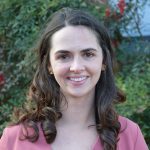 Chelsea remained in North Carolina for more than 10 years after graduation, where she worked on clean energy policy, education, and outreach at NC State University, eventually launching a policy consulting business with her colleagues in order to advance strong renewable energy policies across the country. 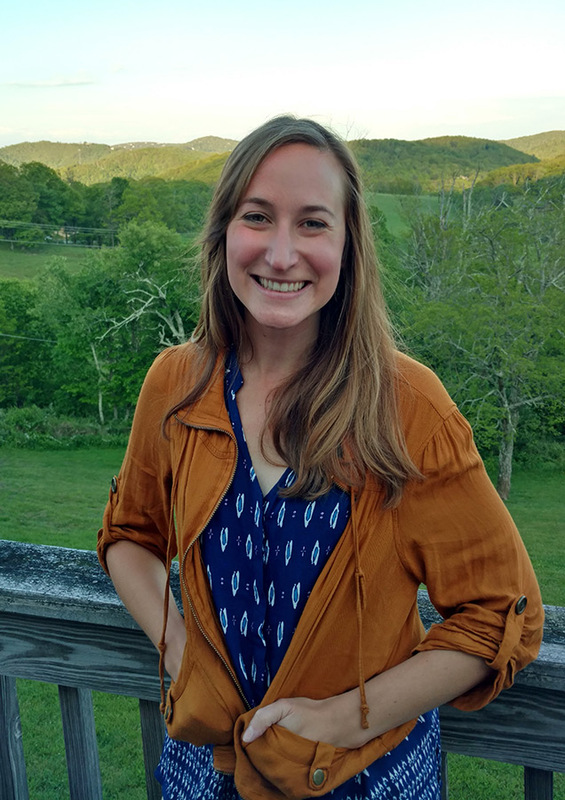 Chelsea joined Appalachian Voices in 2019 and is based in the Norton, Va. office. She enjoys baking, gardening, and hiking in the mountains with her husband any chance she gets. Born and raised in the Southwest Virginia mountains, Austin obtained a B.S. in Environmental Sciences at the University of Virginia’s College at Wise in 2017. 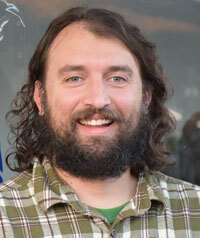 After three years of experience in the biofuels industry and nearly two years of environmental research, through NASA DEVELOP, he seeks to delve further into the environmental field and the surrounding scientific community. With a fascination in GIS and remote sensing applications in the energy sector, he is motivated to keeping an open mind while always seeking new ways to utilize his skillset for the benefit of the community. While maintaining a sense of pride and hope for his Virginian home, Austin hopes to better the future of the area and help inform its residents of the changing world and economy around them. Raised on the Pamlico River in Washington, N.C., Amy has spent her career in public service for environmental protection. She earned a B.S. in biology and M.A. in environmental science education at East Carolina University, and spent three summers researching sharks in the Bahamas. 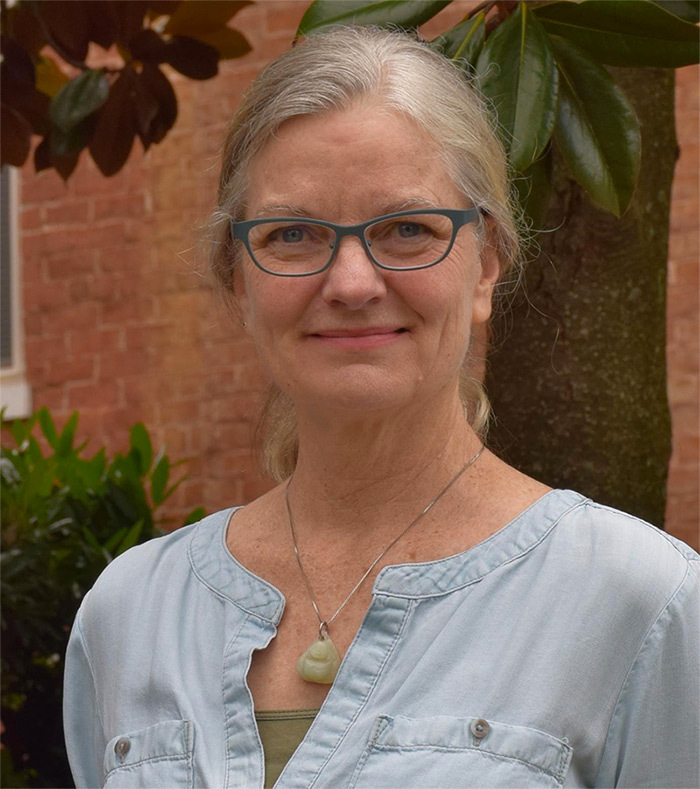 She served as an outreach specialist for the Center of Applied Aquatic Ecology before joining the N.C. Department of Environment and Natural Resources in 2004. 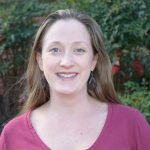 Over the next decade, Amy rose in the ranks to become the regional office supervisor for DENR’s Washington region. 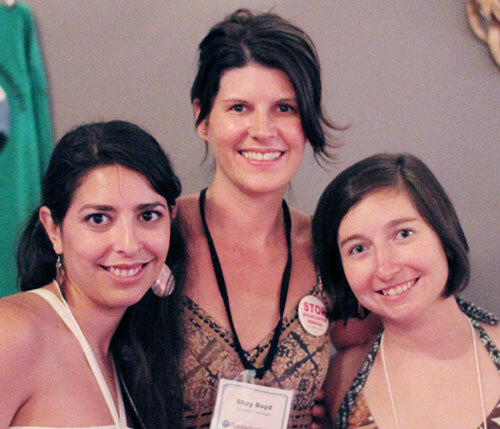 Amy joined Appalachian Voices in 2013. She currently serves as an Environmental Justice Co-Chair of the Southeast Climate and Energy Network. Amy joys spending time outdoors with her husband, Tony, and their two children, hiking, boating, camping and playing music together. Ridge grew up in Rock Hill, S.C., and attended Appalachian State University, where he received a B.S. in ecology and evolutionary biology with a minor in statistics. 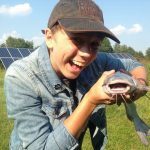 There he found a niche as an undergraduate teaching-assistant and researcher, helping students make documentaries and educating the public about water quality. With deep roots in the Appalachian region, he enjoys hiking, biking, and playing games and music with his friends. 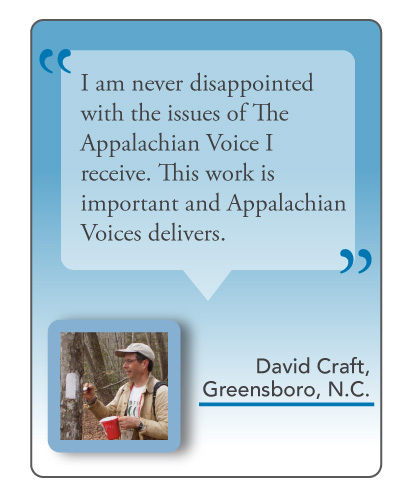 Ridge is excited to be working with Appalachian Voices and engaging the communities of western North Carolina. Bobby is a lifelong community organizer/advocate for social and environmental justice. Doing farm work and working in the fields in eastern North Carolina, he learned at an early age the harm that poison (DDT) had on the environment as well of the impact it had on his community and his family. He attended NCA&TSU and the University of Colorado, graduating magna cumlaude. 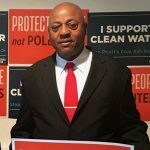 After retiring from NCDHHS with thirty years of service he became the community organizer for Down East Coal Ash Coalition. Community involvement includes lifetime member and executive board member of NAACP, former first vice president; former library board member, member of Wayne County Citizens for Better Schools, Vice president of DRUM, past president and current board member of Wayne County Mental Health Association, member of Wayne County Strong, Deacon and choir member at Greenleaf Christian Church, board member and chairman of Rebuilding Broken Places, CDC; member of Phi Beta Sigma Fraternity. 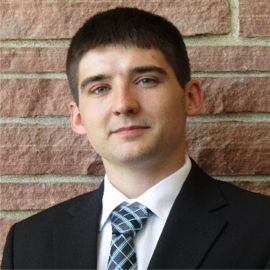 A native of northern Virginia, Peter developed an appreciation for mountains and mountain music while earning his B.A. in philosophy at James Madison University. 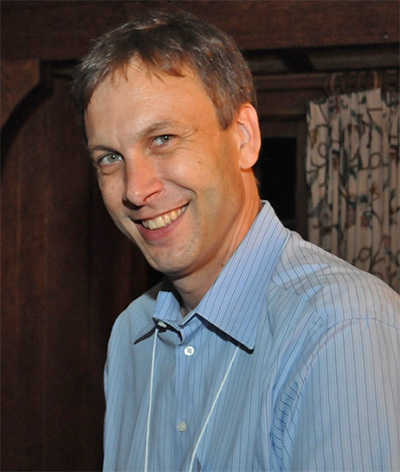 He began pursuing his interest in environmental policy while earning his J.D. at George Mason University. 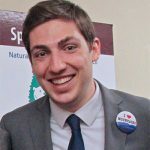 While there, Peter served legal internships at Resources for the Future and at the U.S. Environmental Protection Agency. 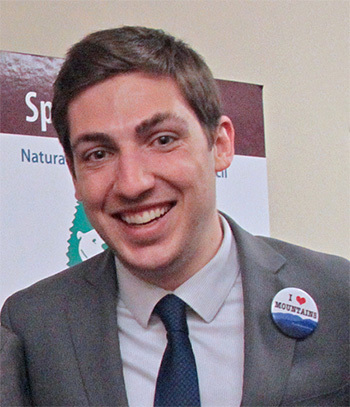 After graduating, he worked on climate change adaptation issues for Environmental Defense Fund and for the Society for Conservation Biology. He is a member of the Virginia State Bar. Peter joined Appalachian Voices’ Virginia program to work on opposing new fossil fuel investments and promoting a clean energy economy. 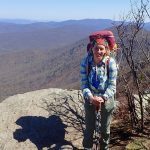 Lara grew up in the suburbs of Northern Virginia and developed a great sense of love for the outdoors due to the many camping trips and visits to Shenandoah National Park she took with her parents. She graduated from James Madison University with a B.S. in ecology and environmental biology and a minor in dance. She has made the Shenandoah Valley her home base ever since. 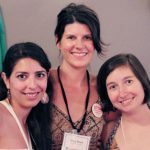 With a passion for group facilitation and community organizing, Lara has worked on environmental and social justice issues for a decade and considers herself and this work a part of the legacy to build power in our communities and fight oppression in our culture. She lives in a country home with her husband and two dogs, and likes to spend her free time taking long walks in the mountains, writing to penpals and baking pies. Raised all across the Southeast, Rory graduated with a B.S. in earth and environmental science from Furman University and spent the next few years traveling in Europe and South America, part of that time volunteering in the Andes of Ecuador. Following a stint as a research intern with Appalachian Voices in 2007, Rory went on to earn his M.A. in global environmental politics from American University. 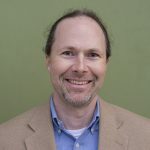 He became Campaign Coordinator for the Coal River Wind campaign, serving under the late Appalachian hero, Judy Bonds, and then joined Downstream Strategies, where he managed the Energy Program and conducted research on coal, renewable energy and energy efficiency with a focus on Appalachia. 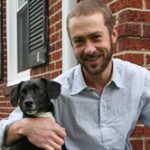 Now living in Deep Gap, N.C., Rory joined the Appalachian Voices team to launch our Energy Savings for Appalachia program in 2013. He currently also serves on the Board of Trustees of the nonprofit organization WeOwnIt. 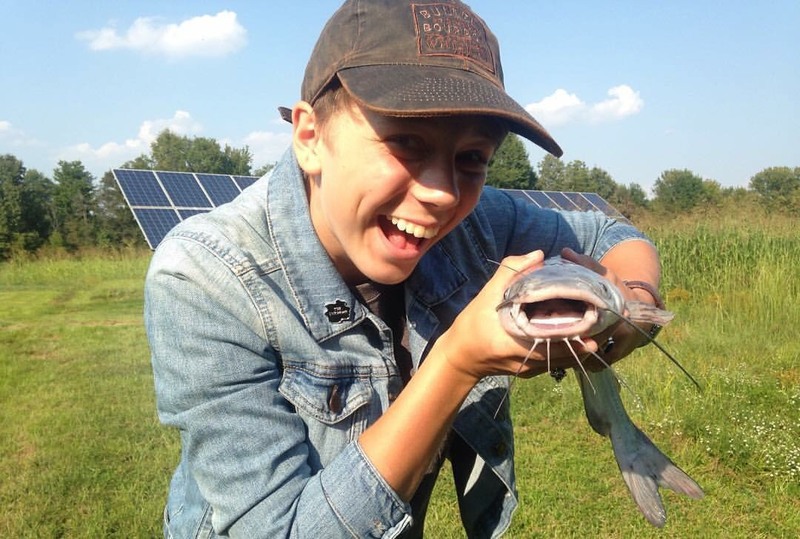 Born to a family of eight in a small village in southern Ohio, Bri’s passion for rural solutions was formed through her upbringing in a community struggling with economic, social and environmental issues faced by many rural places across the U.S. She obtained her B.A. in sustainable development from Wilmington College of Ohio, where she spent three years as an assistant to the Curator of a Quaker Heritage Center. 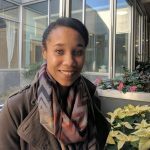 Through engaging in multiple service-learning projects, interning and working for local nonprofits, and serving on an environmental conservation corps, Bri has cultivated her approach to intersectional problem solving. 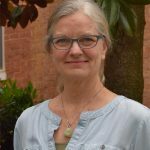 She is excited to be working with Appalachian Voices and the people of East Tennessee to address their energy efficiency needs. Lesley has deep roots in Western Kentucky, where she began organizing around economic, racial and environmental justice. 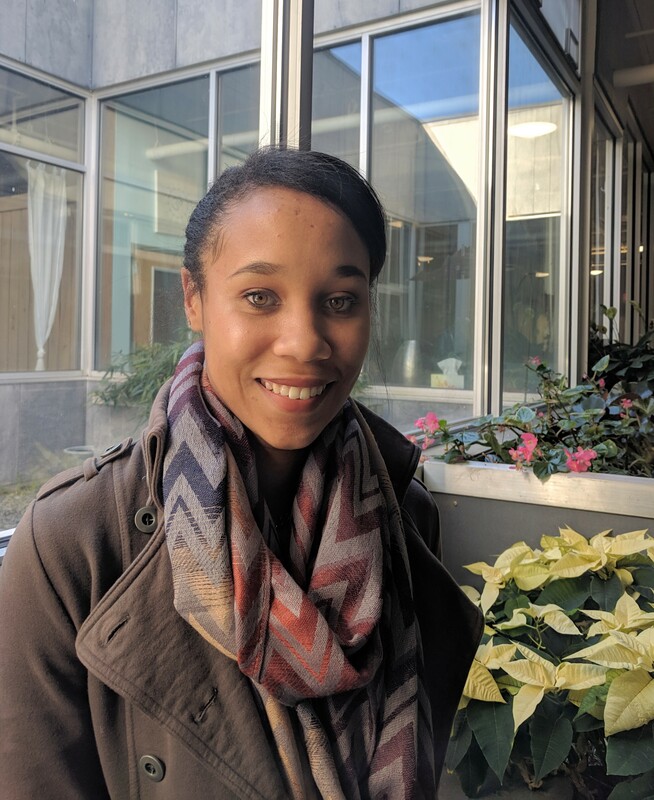 A graduate of Kentuckians For The Commonwealth’s first Organizer Apprentice program in 2017-2018, Lesley also completed the Catalyst Project’s 2018 Anne Braden Program. Prior to organizing, Lesley worked at McCracken County Public Library for three years, deepening a passion for libraries and democratic access to information. 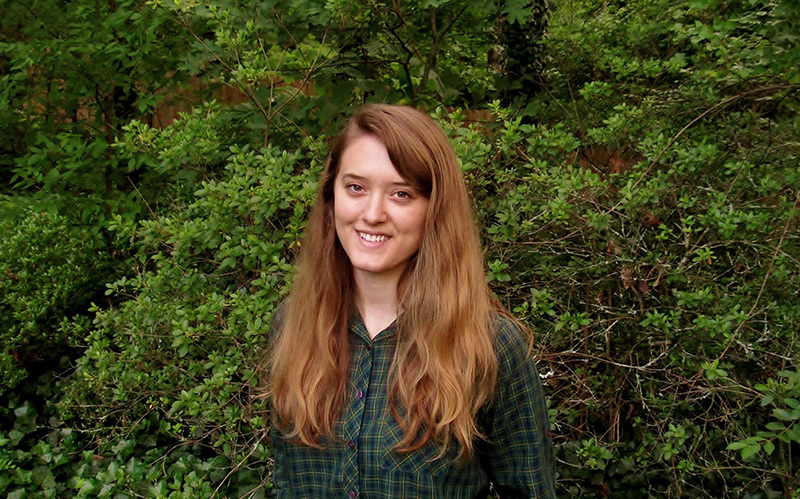 Lesley is excited to be doing energy savings organizing with Appalachian Voices while pursuing a B.A. in Liberal Arts with a sustainability focus. Lesley enjoys hiking with her golden collie Aria, watching Boston Bruins games, and catching up on the latest meme trends. A western North Carolinian with Appalachian roots stemming back to the early 1700s, Jamie holds a B.A. in English literature and minor in technical photography from Appalachian State University, and has over 20 years of experience in print and online media. 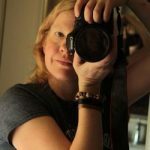 A self-taught graphic and web designer, she earned two National Newspaper Association awards with Mountaintimes.com, co-founded High Country Press newspaper and Shout! magazine, and helped establish Appalachian State University’s Web Advisory Council to the Provost in 2005. 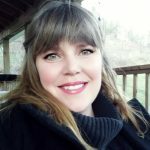 She found her home in environmental work at Appalachian Voices in 2008, filling the role as editor and now consulting editor for The Appalachian Voice in addition to working on web and print communications for the organization. Jamie has a serious soft spot for all creatures great and small, and is passionate about using her skills to help save the mountains she loves. Molly is from the Midwest, where she earned journalism and religious studies degrees from the University of Missouri and wrote for several newspapers and magazines. She entered nonprofit communications by co-hosting a mid-Missouri community radio program that explored the connections between health, environment and agriculture, and then provided public relations support at Canyonlands Field Institute in Moab, Utah. 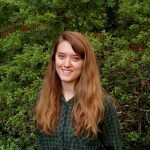 Molly served two years with AmeriCorps Project Conserve at Appalachian Voices, assisting with print and online communications, before joining the staff as editorial communications coordinator. Born in Arizona and raised in Tennessee, Kevin graduated from the University of Tennessee in 2016 with a B.S. in geology & environmental studies and a minor in trombone performance. 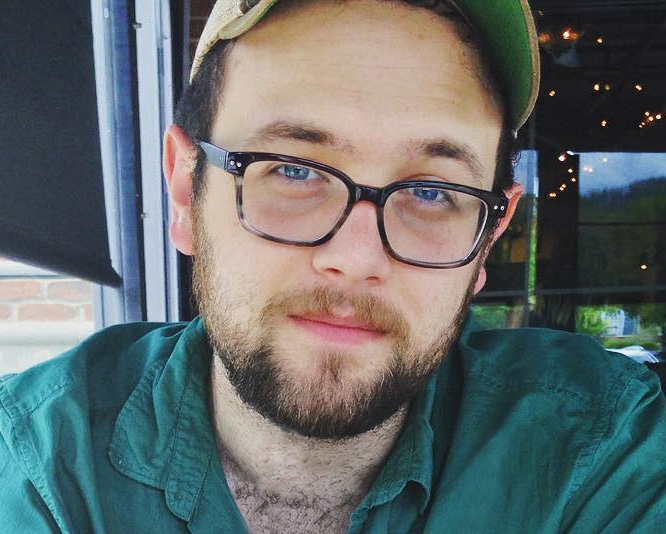 Kevin first started working with The Appalachian Voice in 2015 as a freelance writer, where he wrote numerous stories until joining The Voice staff in August 2017 as Associate Editor. 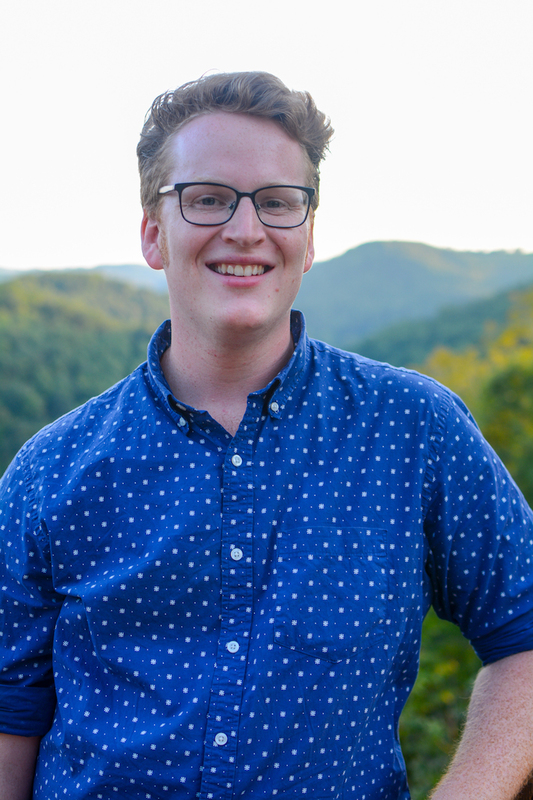 Kevin has also freelanced with The Knoxville News Sentinel, held internships at Oak Ridge National Laboratory and The Knoxville Mercury, played in a David Bowie cover band, and recently completed a year of service with CAC AmeriCorps in the City of Knoxville Solid Waste Office. Ecstatic to be surrounded by mountains, when Kevin’s not exploring Boone’s ample hiking trails you can probably find him dog-watching from a coffee shop window. 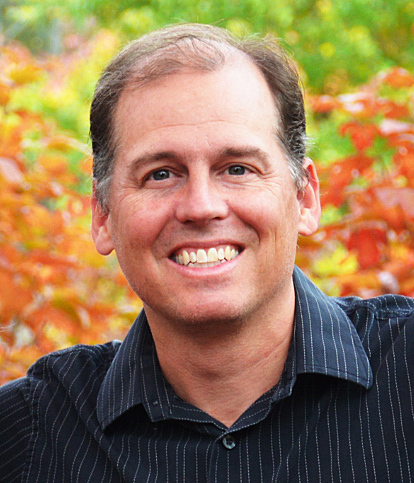 Jimmy has over 25 years of experience in graphic design, photography, illustration and web design. Hailing from the Atlanta area, Jimmy lived in Michigan, Texas, Montana, Pennsylvania and New Zealand before finally settling in the mountains of North Carolina. He earned a B.A. 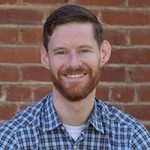 in journalism from the University of Georgia and has created infographics, maps and illustrations involving environmental legal issues for his clients. He spends a good bit of his free time playing music and taking care of a large garden, a 125-year-old farmhouse, and various goats, sheep and chickens. 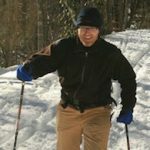 He maintains an interest in native plants and their preservation and likes to hike, camp and bike with his wife and daughter. Jeff holds a B.S. in computer science and applied mathematics and has completed graduate courses in computer science and appropriate technology. 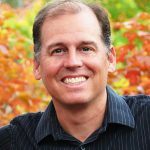 During his 20-year information technology career with nonprofits, academia and a Fortune 50 company, Jeff worked as a computer programmer (C/C++, JAVA, PHP, UNIX shell scripting), relational database administrator (Sybase, Oracle, MySQL, DB2), and UNIX systems engineer (AIX, Solaris, Linux). His interests include community renewable energy development, distributed solar electric and thermal design, renewable energy metering and producer-consumer feedback systems, energy efficiency, and sustainable transportation – particularly solar-fueled electric vehicles.